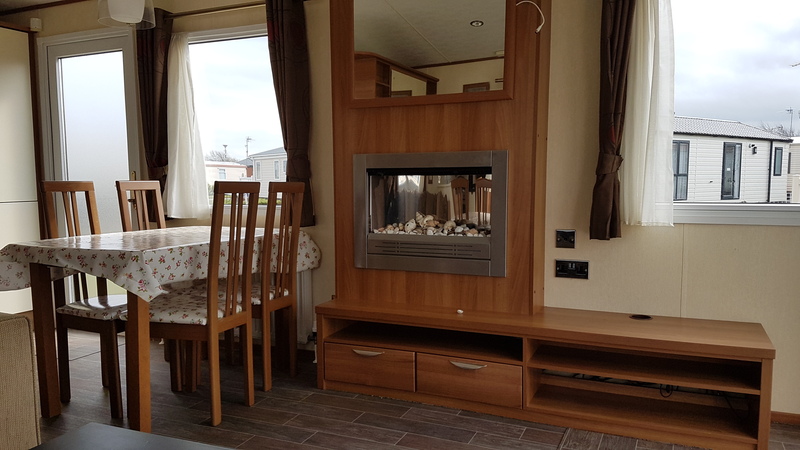 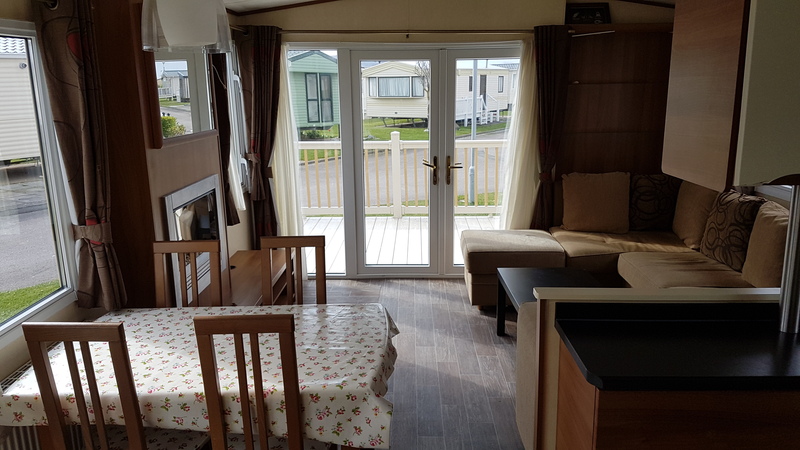 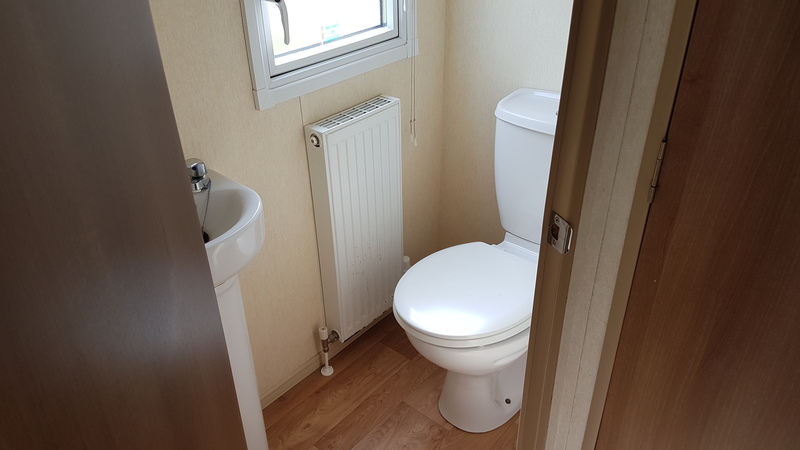 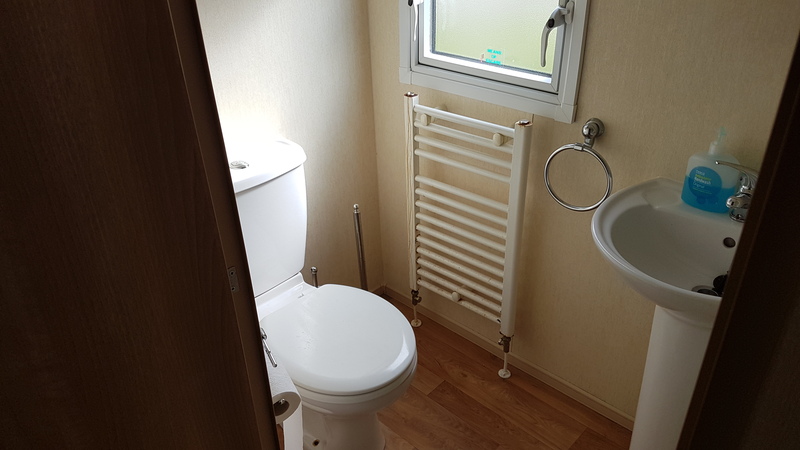 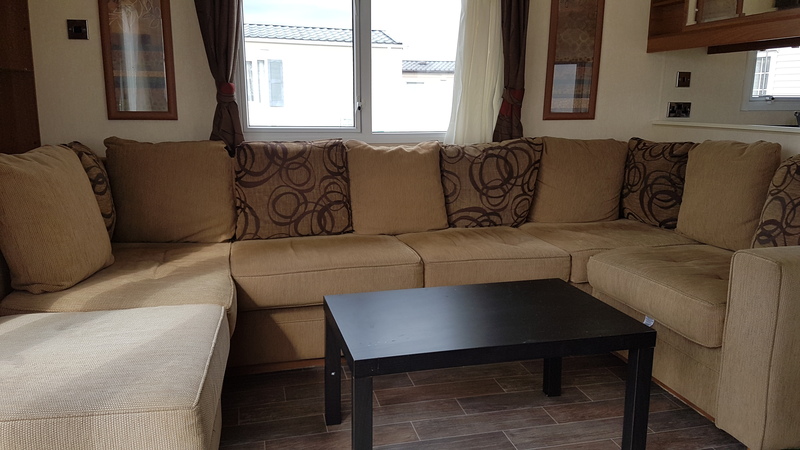 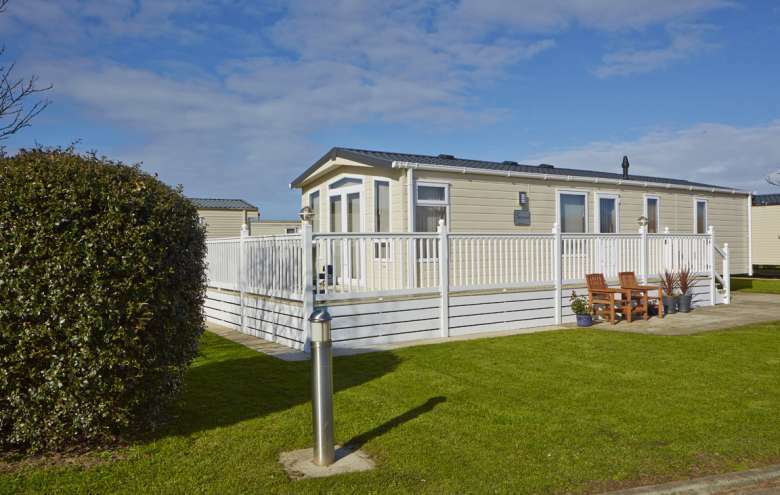 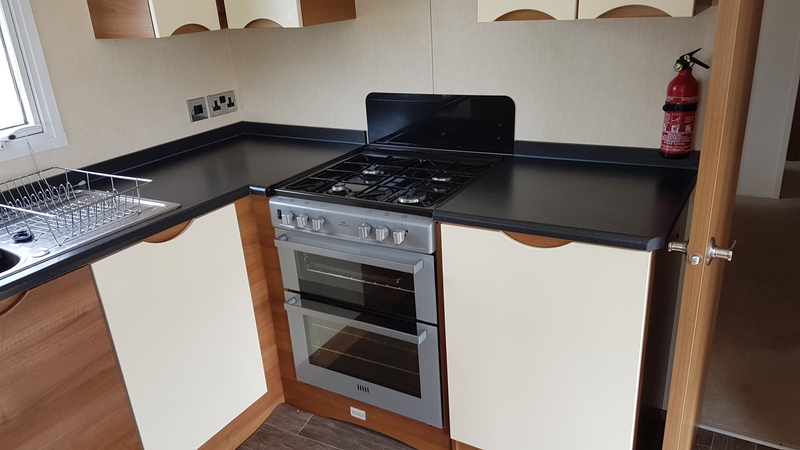 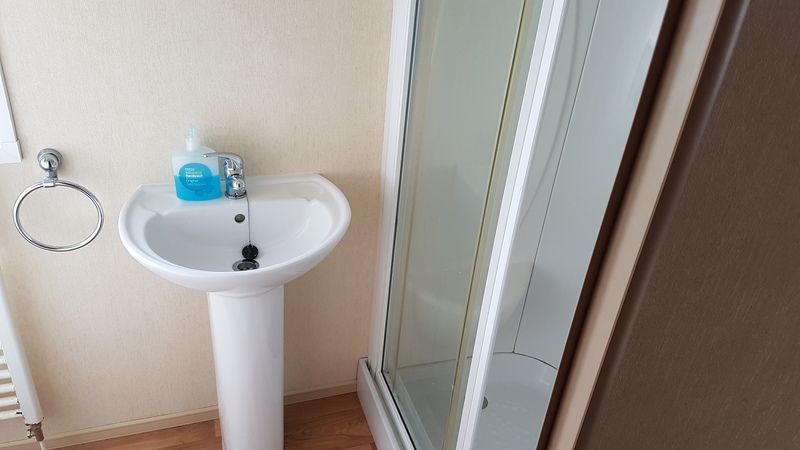 The 3 bedroom ABI Summer Supreme has a brilliant layout which allows for a good sized lounge, kitchen and diner without compromising on the bedrooms. 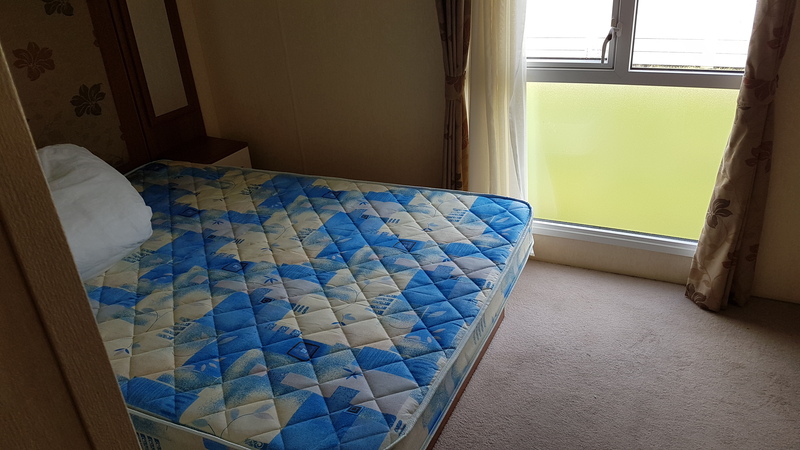 The master bedroom is a very good size and features excellent wardrobes and drawer space AND and en suite toilet. 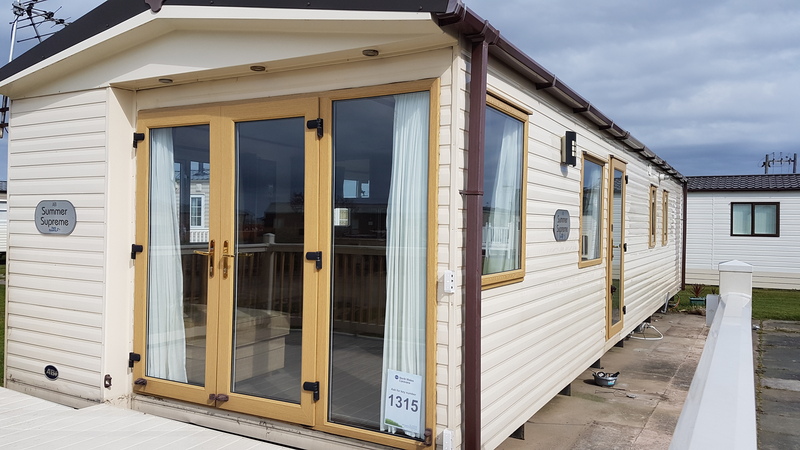 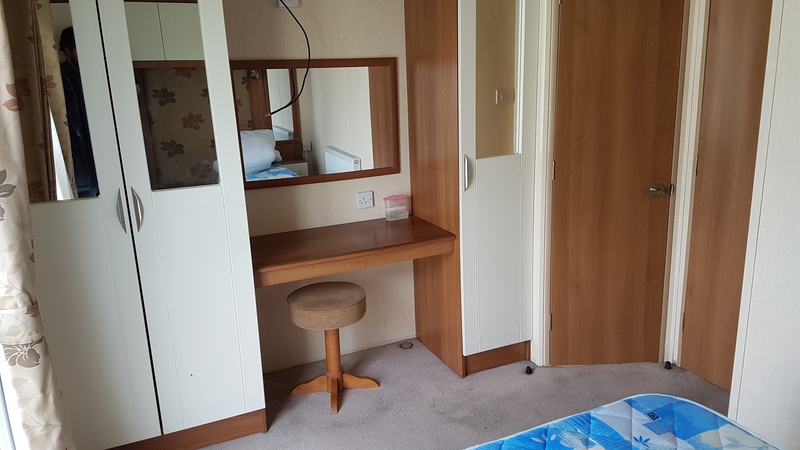 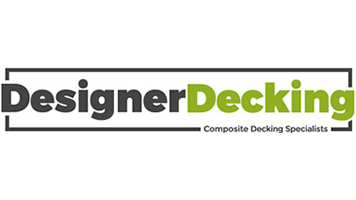 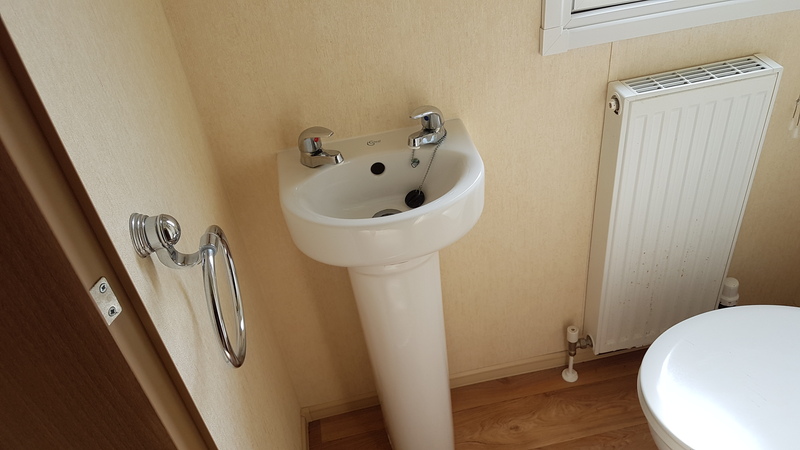 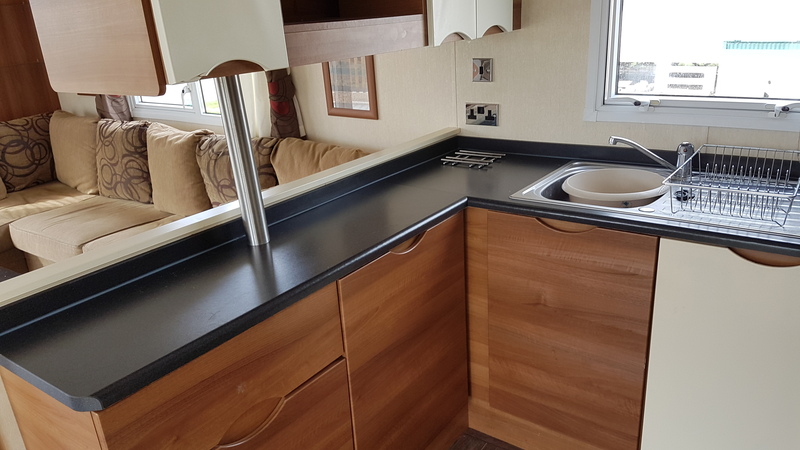 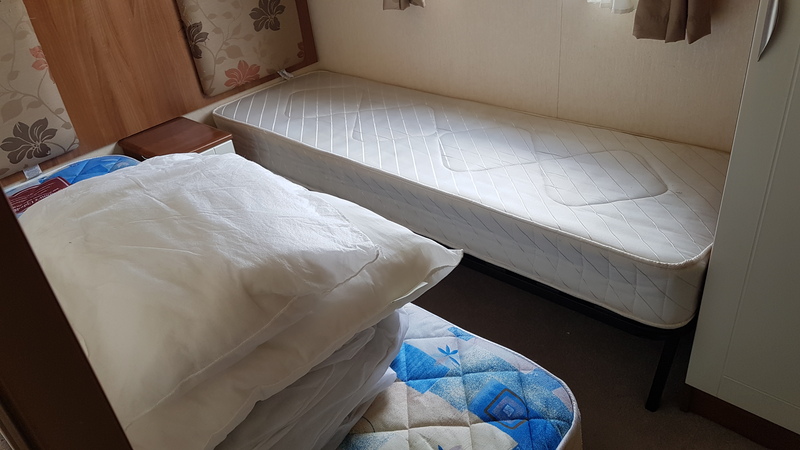 The caravan also has doors to the front which is great for allowing the summer breeze to pass through the caravan and ideal if you want a decking to the front. 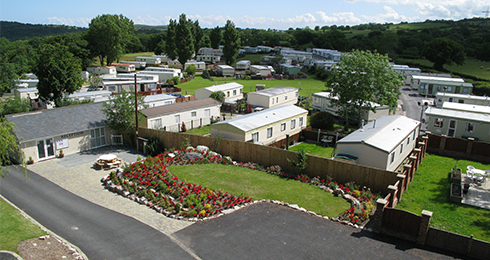 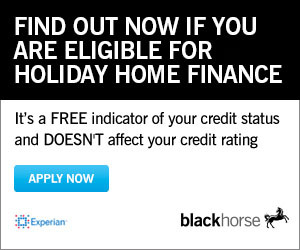 Check out all the latest news with NWC in our blog.